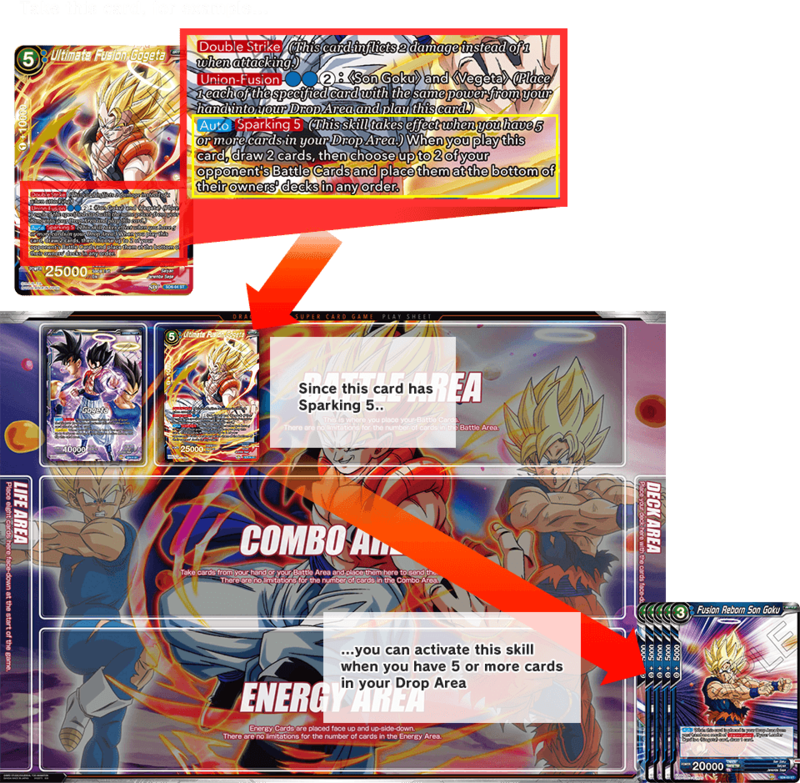 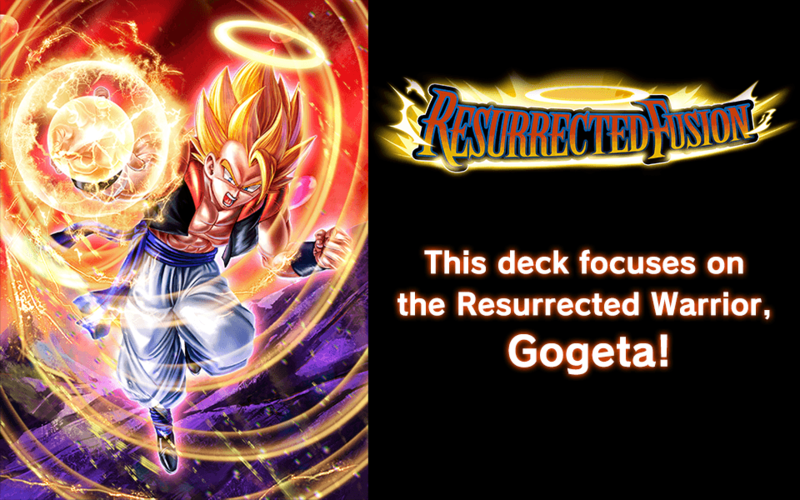 So pull off a Fusion, and call forth Gogeta! 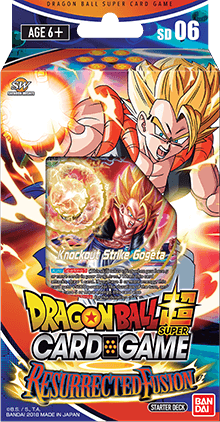 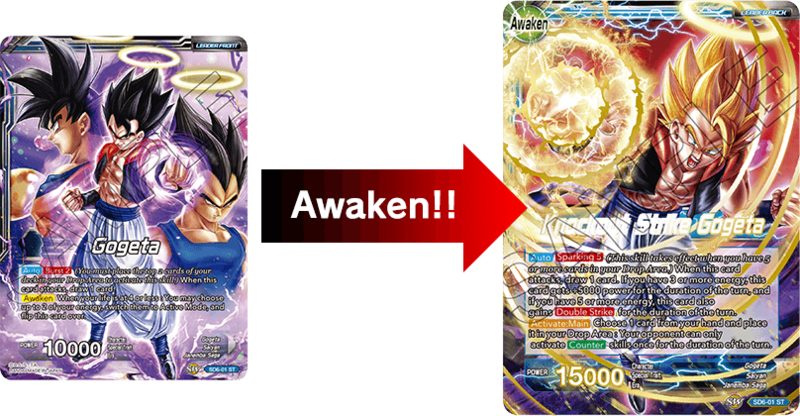 This deck has several cards in it with the new skill, [Sparking]! 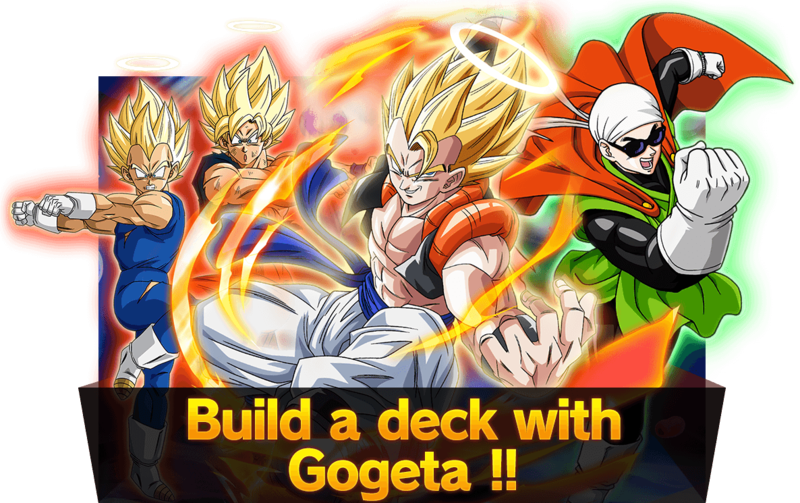 to add to your deck!